Moncton is the largest city in the Canadian province of New Brunswick. Situated in the Petitcodiac River Valley, Moncton lies at the geographic centre of the Maritime Provinces. The city has earned the nickname "Hub City" due to its central inland location in the region and its history as a railway and land transportation hub for the Maritimes. 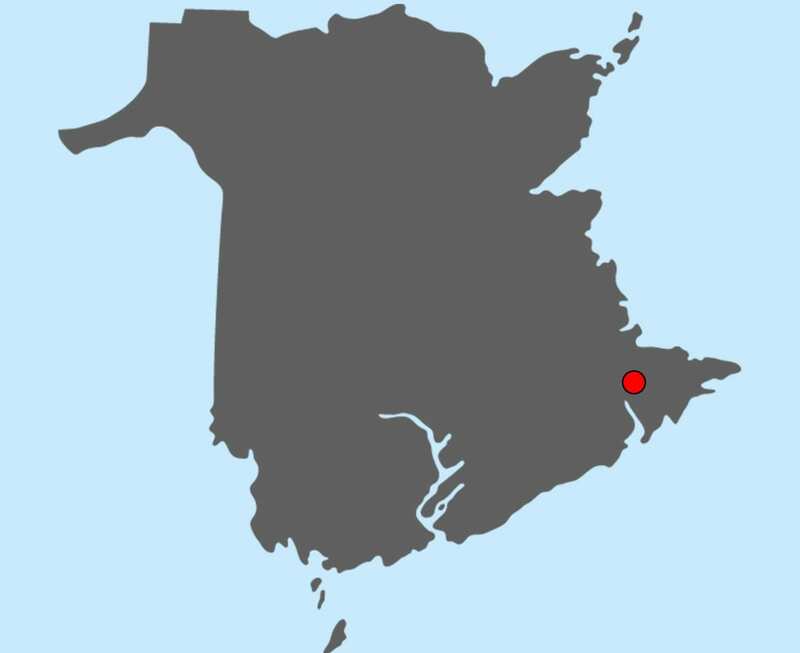 The surrounding areas of Moncton also include the neighbouring city of Dieppe and the town of Riverview, as well as adjacent suburban areas in Westmorland and Albert counties. Courtesy of Century 21 A&T Countryside Realty Inc. Courtesy of RE/MAX Quality Real Estate Inc. Courtesy of Gardiner Realty Royal LePage Fredericton. Courtesy of RE/MAX County Line Realty Ltd.